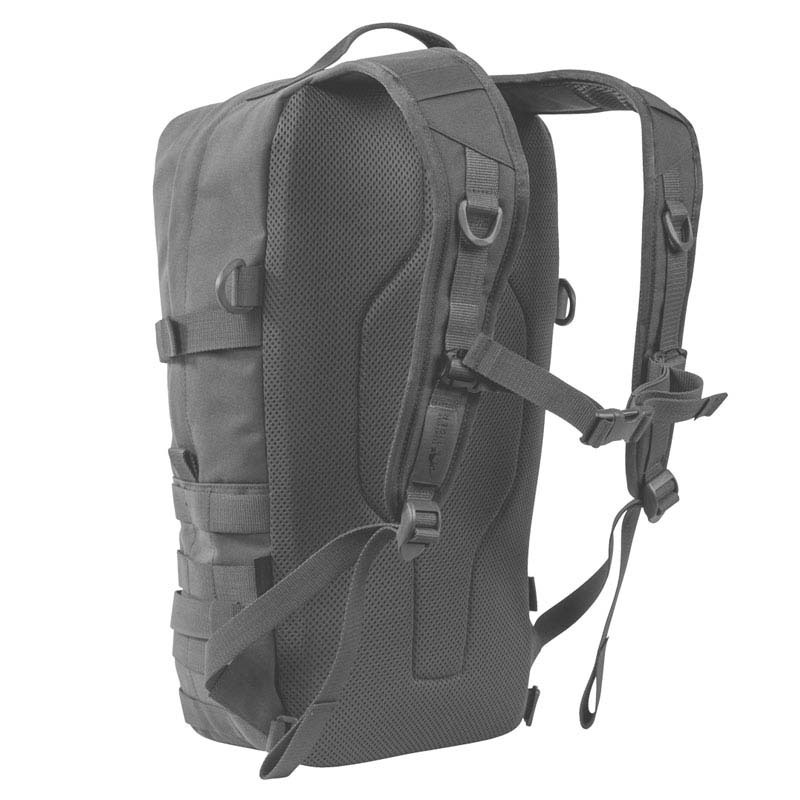 Universal 15-litre daypack. 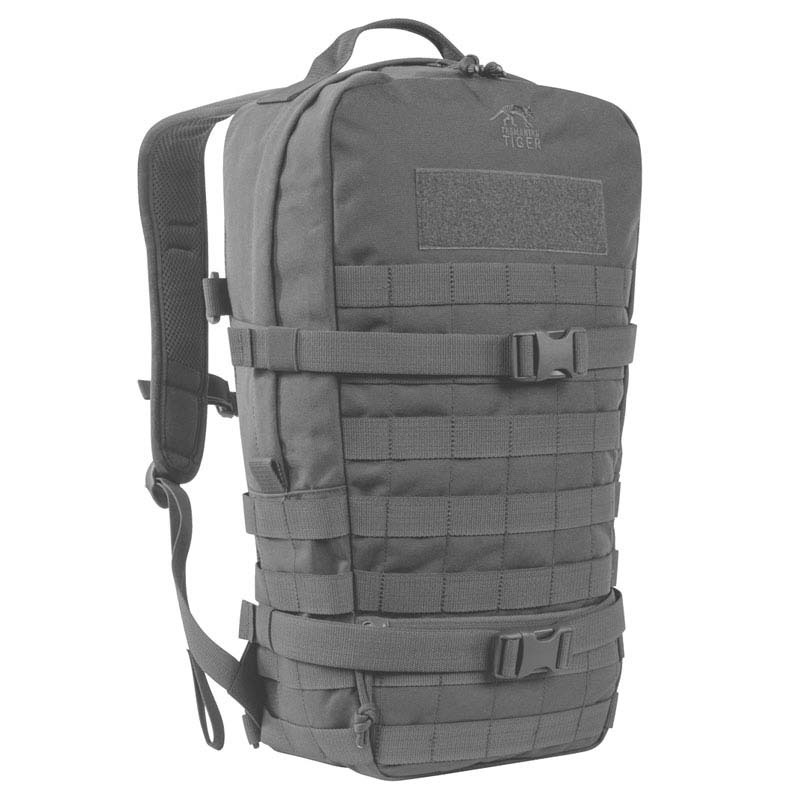 The Essential Pack has a various outside pouch for small items, while the MOLLE system on the front and sides is used for individual expansion. The backpack is also compatible for a hydration system.